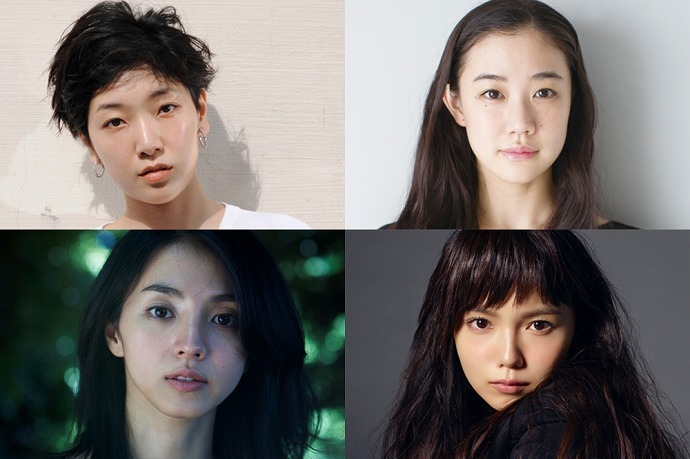 The Tokyo International Film Festival (TIFF) is pleased to announce that we will be highlighting the work of four iconic actresses in this year’s Japan Now section. This is one of the special programs planned to celebrate our 30th anniversary. In addition to the Muses of Japanese Cinema screenings, panel sessions with special guests will also be held. TIFF is dedicated to discovering and cultivating new filmmakers from around the world, whose work is highlighted in our Competition section, as well as to presenting internationally acclaimed titles during our 10-day festival. The 30th TIFF will take place from October 25 – November 3, 2017 at Roppongi Hills and other venues in Tokyo. Launched in 2015 to showcase outstanding Japanese films from recent and upcoming months, Japan Now displays the diversity of Japanese film and conveys unique facets of Japanese culture, as well as providing a multifaceted look inside today’s Japan. 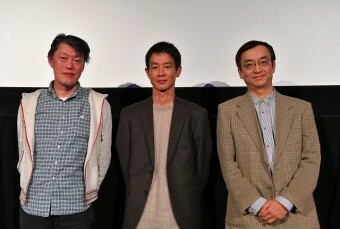 In the past two years the section has focused on Masato HARADA (Climber’s High, Chronicle of My Mother, Kakekomi, The Emperor in August) and Shunji IWAI (Fireworks, Should We See It from the Side or the Bottom?, Love Letter, Swallowtail Butterfly, A Bride for Rip Van Winkle), and screened new work by other internationally acclaimed directors, including Hirokazu KORE-EDA, Kiyoshi KUROSAWA, Sion SONO and Shinya TUSKAMOTO, as well as featuring Q&A sessions and special talk events. The full Japan Now lineup will be announced at our press conference at the end of September 2017. 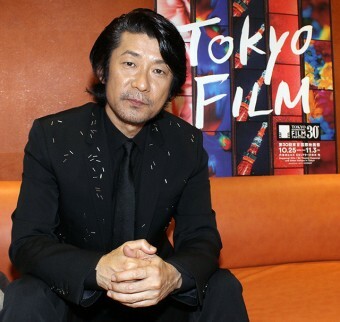 Ando has worked predominantly in film, appearing in such features as Sion Sono’s Love Exposure (2009), Yang Yonghi’s Our Homeland (2012) and Takashi Miike’s For Love’s Sake (2012). In 2015, her starring roles in Momoko Ando’s 0.5 mm and Masaharu Take’s 100 Yen Love earned her countless Japanese film awards, including the Japan Academy Prize for Best Actress for 100 Yen Love. This year, she can be seen in Yasuo Furuhata’s Remembrance, Hitoshi One’s A Boy Who Wished to Be Okuda Tamio and a Girl Who Drove All Men Crazy, and Takashi Yamazaki’s Destiny: Kamakura Story. Aoi marked her feature film debut with Shunji Iwai’s All About Lili Chou Chou (2001). Her role in Sang-il Lee’s Hula Girls (2006) earned her numerous awards, including a Japan Academy Prize for Best Supporting Actress. Recent leading roles include Nobuhiro Yamashita’s Over the Fence (2016) and Daigo Matsui’s Japanese Girls Never Die (2016). She has also appeared in Yoji Yamada’s What a Wonderful Family! parts 1 and 2, and will be seen later this year in Kentaro Hagiwara’s Tokyo Ghoul and Kazuya Shiraishi’s Birds Without Names. Mitsushima gained worldwide attention for her performance in Sion Sono’s Love Exposure (2009), which won her multiple actress and newcomer awards both within and outside Japan. She went on to appear in numerous films, including Momoko Ando’s Kakera: A Piece of Our Life (2010), Yuya Ishii’s Sawako Decides (2010), Lee Sang-Il’s Villain (2010), Takashi Miike’s Hara-Kiri: Death of a Samurai (2011), Kazuyoshi Kumakiri’s Summer’s End (2013), Masato Harada’s Kakekomi (2015), and Kei Ishikawa’s Traces of Sin (2017). Upcoming films include Hiromasa Yonebayashi’s animated Mary and the Witch’s Flower, voicing the Red Headed Witch, and Michio Koshikawa’s Life and Death on the Shore, in which she plays the lead. Miyazaki appeared in her first leading role in Akihiko Shiota’s Harmful Insect (2002). 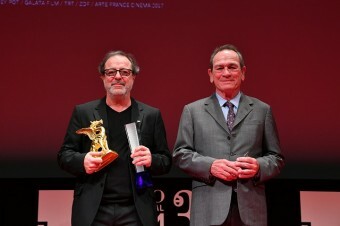 The film was shown at the Venice International Film Festival and earned Miyazaki the Best Actress Award at the 23rd Nantes Three Continents Festival. Miyazaki went on to appear in countless dramas and films, including Kiyoshi Sasabe’s My S.O. Has Got Depression (2011), Yuya Ishii’s The Great Passage (2013), Sang-il Lee’s Rage (2016), and Yasuhiro Yoshida’s Birthday Card (2016). 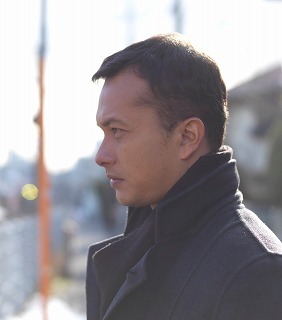 TV drama appearances include NHK’s “Atsuhime” (2008) and “Here Comes Asa!” (2015). 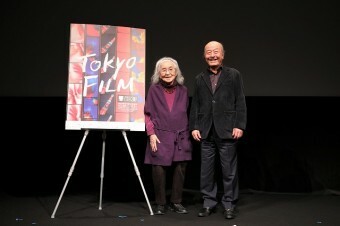 Her upcoming films include Yojiro Takita’s The Last Recipe.